One of the UK’s hottest new acts Bad Sounds are excited to announce they will be making their first trip to North America as they have confirmed SXSW and a tour as direct support for Broods. The shows kick off March 26 in Santa Ana, CA and conclude in Washington, DC on April 20. Along the way they stop in Los Angeles on March 27 for a show at The Fonda and hit NYC’s Irving Plaza on April 18. Further, Bad Sounds will be making a stop at this year’s SXSW Festival. All dates are listed below. Bad Sounds have developed a reputation for their energetic and creative live shows, putting on a show that turns the room into a massive party. 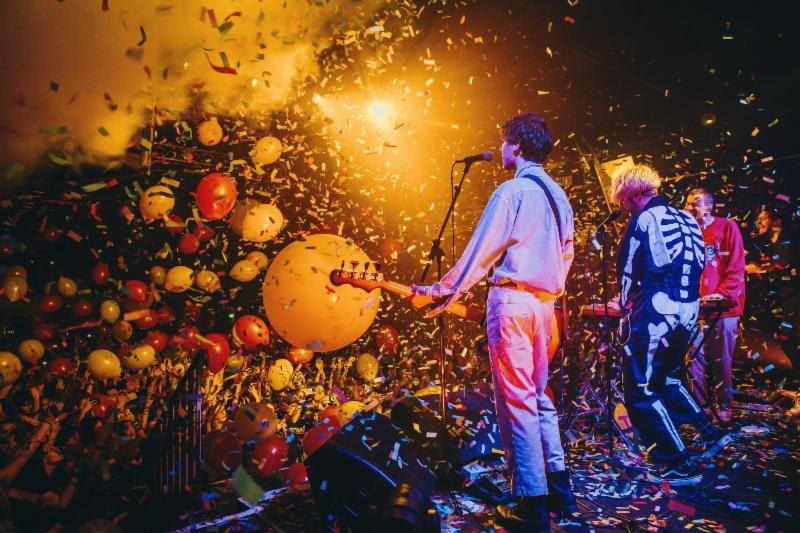 The band recently completed their biggest SOLD OUT headline tour to-date in support of the album release, including London’s 1200 capacity Heaven nightclub and 1100 capacity SWX in hometown Bristol. 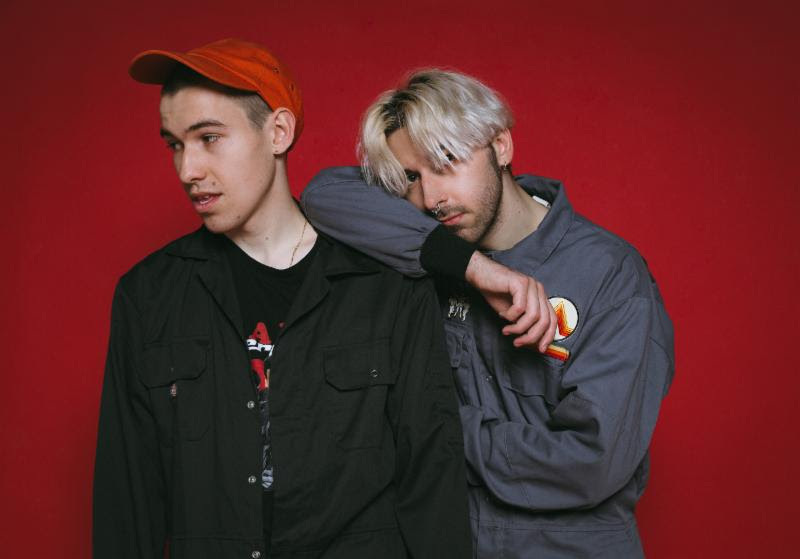 Bad Sounds was formed by brothers Callum and Ewan Merrett. The two started on different musical paths before the band was born — Ewan was keen on making hip-hop beats and playing with samples, Callum was more engrossed in the soul, pop and R’n’B of Michael Jackson, Marvin Gaye and Curtis mayfield. 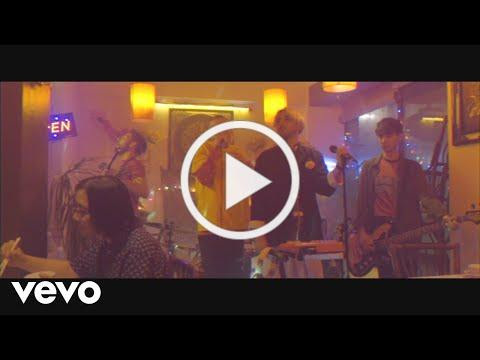 Combining Ewan and Callum’s differing styles, they come together create the colorful and unique world that is Bad Sounds, alongside Charlie Pitt (guitar), Sam Hunt (bass), and Olivia Dimery (drums) who form the rest of the band. This entry was posted in Denver Colorado, Los Angeles, New York, Upcoming Events, XMAG. Bookmark the permalink.